Nothing beats a trip to the beach on a hot summer’s day! Dogs (and their owners) can get some great exercise running along the shoreline and then cooling off with a romp in the waves at these dog-friendly beaches. Safety Tip: Drinking salt water can make your dog ill or even prove fatal if large quantities are consumed, so bring along plenty of fresh water to keep your companion hydrated. 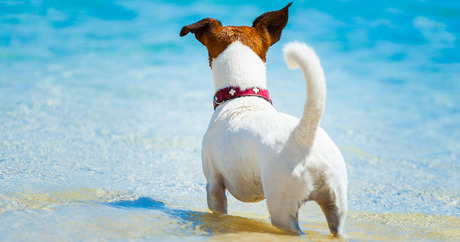 Do you have a favorite dog beach? Post a comment and share your top dog beaches.